Theatre What's Wrong With Angry? 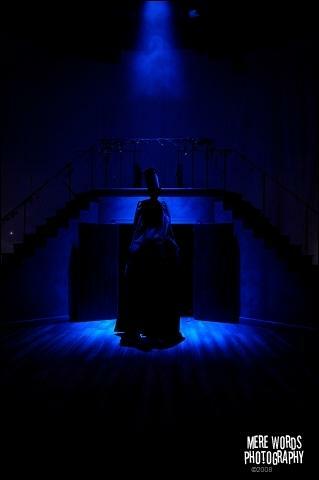 Chris is a graduate of the lighting design course at Rose Bruford College. He now works as a freelance Production Electrician, Re-lighter and Lighting Designer. He is interested in most areas of lighting design and technical theatre. Chris has experince working as a production electrician, assistant lighting designer and lighting designer on shows ranging from Fringe to the West End.